Laundy Hotels has secured the freehold going concern of The Oaks The Oaks, promising to bring some “TLC” to the neglected local pub. The former Tathra Hotel has resided on a generous 1-Ha block in the suburb of The Oaks, around 12 kilometres west of Camden, in a growth corridor of south-west Sydney proximate to Campbelltown and Narellan. Barrie Frost has owned the hotel for around a decade, with a succession of lacklustre tenants in charge of operation in recent years. He listed it around a year ago as a passive freehold leased until late 2019, but when the tenant fell behind in rent Frost was forced to resume operations in the past couple of months. Negotiating for Laundy Hotels, Nick Tindall just missed a bid on the property in conjunction with developer Peter Crown, who was looking to build a supermarket or similar on a 4,000sqm unused section of the block. An alternate bidder won contest for the pub, but when they failed to complete, Frost and agent Anthony Rees from Inglis Real Estate came back to Tindall and the deal was none for circa $7 million. 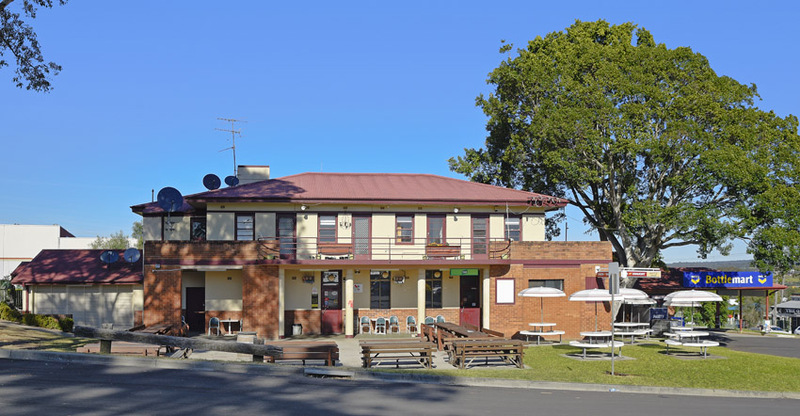 The Oaks pub now holds a 6,000sqm block, incorporating a bar and modest bistro, a gaming room with 17 dated EGMs but no TITO or CRT and only half in smoking solution, and drive-through bottleshop. Laundy group will immediately freshen the place with new carpet, paint and furniture, and Tindall believes every department has pretty clear upside. “Conversations I’ve had just today with the locals, they’re thrilled someone’s taking it over and going to spend some money, put some TLC into it.